Maschine was developed several years ago by guitarist Luke Machin at the Brighton Institute Of Modern Music. Machin along with bassist Daniel Mash earned their prog rock chops while serving several with prog titans The Tangent. Actually, it was Tangent's Andy Tillison who gave the band the push to Inside Out Music. 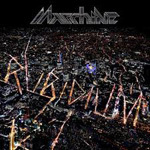 Rubidium is Maschine's debut album. Maschine: welcome to the maschine. 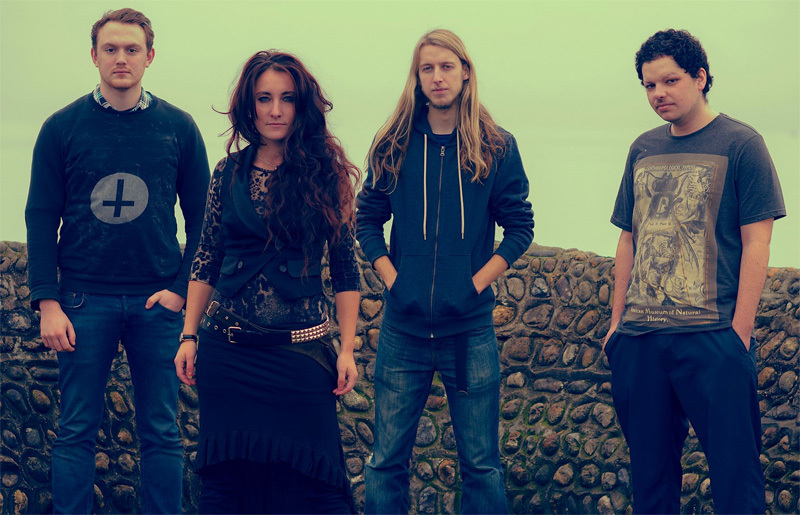 If you're familiar with The Tangent, It Bites, or basic UK or European progressive rock, you'll appreciated and enjoy Rubidium. Much of the music for the album has been stirring around in the mind of Machin for many years, sometimes finding outlets in previous outfits. But they have been performing live for several years as well. From the start, listening to The Fallen, you'll discover that this band is quite talented and creative. It's a tight number, with heavy crunchy riffage lightened by nice synthesizer and guitar solos. It also falls completely in the classic melodic progressive rock genre, as does the entire album. The title track and Cubixstro follow and, while seeming to sound similar, seem more to compliment each as if they were written as two parts of one song. The former has that heavy groove again, but can sound somber at times. The latter lighter, in parts almost flirtatious. Curiously, Invincible, in contrast to the name, also sheds some of the heaviness for more playfulness. Machin has one his liveliest guitar solos within. Venga may be the one song that is less prog and more straight hard rock, yet elements of technicality remain. The album comes with two bonus tracks, Chains and Reach Out, the former with a smooth mellow movement, the latter bouncy and quick at times. Another interesting element is the character of Machin's voice. While forward, it's never forceful having this strange inherent gentleness at times. Rubidium is solid first effort for Maschine, an album of creative and entertaining prog showing promise of more good things to come. Hopefully, they will have success so than get some decent artwork for the next album. Recommended. Rubidium is solid first effort for Maschine, an album of creative and entertaining prog showing promise of more good things to come.